Ever Wondered Why Some Roads Have White Markings While Others Have Yellow Ones? 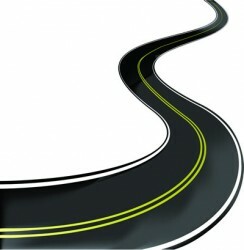 Road markings and lines are often confusing not only to new drivers, but also many experienced drivers as well. 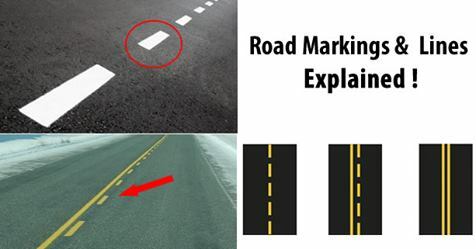 Here’s a quick look at what some of the markings and lines on the road mean. This line indicate the center of a two-lane road, or marks the division between lanes on multi-lane roads. As the line is “broken,” however, this means you are allowed to cross it when overtaking or changing lanes, but you must only do so if it is safe. A broken yellow line (small yellow lines appearing every few feet) indicates that you may pass another vehicle using the other lane only when it is clear and safe to do so. These are also typically seen on two-lane roads. 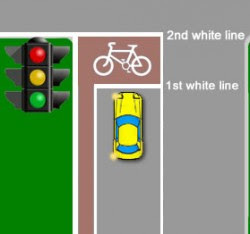 There is a difference between yellow and white lines on the road. Yellow lines are used to mark the middle of a two-way road. Means yellow lines separate traffic moving in different directions. White lines marks the division between lanes on multi-lane roads with traffic traveling in one direction. 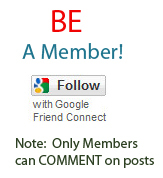 This means that lane changing is discouraged, but not illegal. You are discouraged from overtaking over it unless the way is absolutely clear. 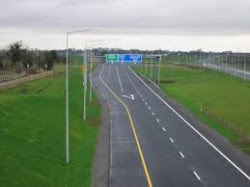 This is often used to divide traffic and is found mainly on parts of multi-lane highways where construction is occurring. These lines mean that lane changing is illegal. 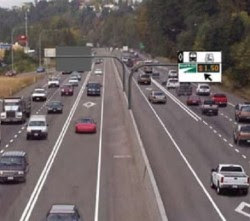 Shown in the picture above, they can happen anywhere where traffic needs to be controlled, like in metropolitan areas where toll lanes exist. Most commonly found on 2 lane side-by-side rural highways, these lines indicate that no passing can happen. Found on parts of the highway where there are lots of blind spots, like curvy roads and roads going over hills. They also show up on city roads as well. If the line on your side is broken, you may cross or straddle it. 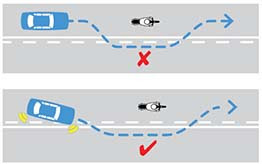 Overtake – but only if it is safe to do so. If the line on your side is continious you must not cross or straddle it. Do not Overtake. These are continuous lines at the edge of the carriageway and mark the limits of the main carriageway upto which a driver can safely venture. You must not stop or park your vehicle in any area where a continuous yellow edge line is applied even to pick up or set down passengers or goods. These areas need to be kept clear so that drivers and pedestrians have an unimpeded view of each other and road safety is maintained. 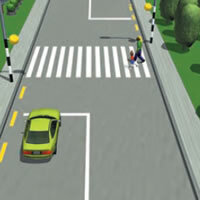 A stop line is a single solid transverse line painted before the intersecting edge of the road junction/ intersection. This line indicates where you are required to stop when directed by traffic officer, traffic light of stop sign. Where a pedestrian crossing is provided, the stop line is marked before the pedestrian crossing. These are alternate black and white stripes painted parallel to the road generally known as zebra crossing. Pedestrians must cross only at the point where these lines are provided and when the signal is in their favour at controlled crossings.You must stop and give way to pedestrians at these crossings.